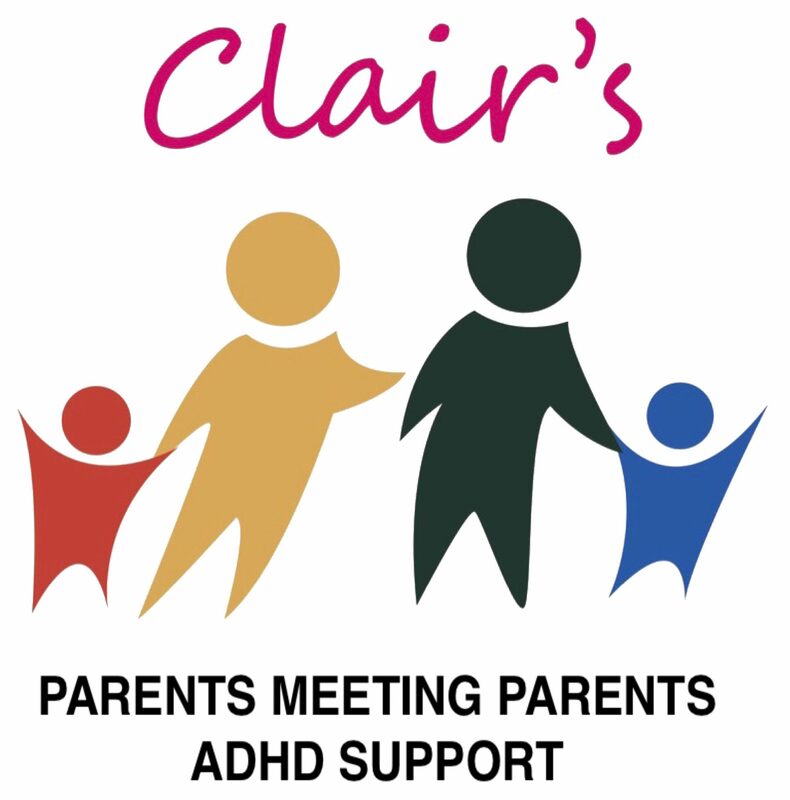 We will be trialing a Youth Club for children and young people with ADHD. This session will allow the children and young people to get close up and used to horses. They will have the opportunity to Groom and paint the horses.